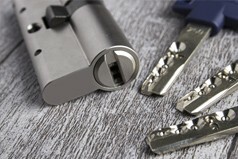 Access Locks and Security are a local family run locksmith based in Torbay, covering South Devon and the surrounding areas. Do not panic, we repair all types of uPVC, wood and aluminium door locks. 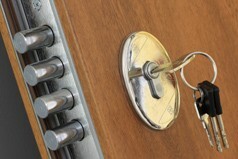 We will send a locksmith to your home or business in no time and with no call out charge. Why choose Access Locks & Security? Domestic and commercial security lock experts carrying out work for Local Councils and Housing associations, Retail Outlets, Property Management Companies, Landlords and the Police. 24 Hour Emergency Locksmith Call us on 07710 697 669 for an emergency call out!